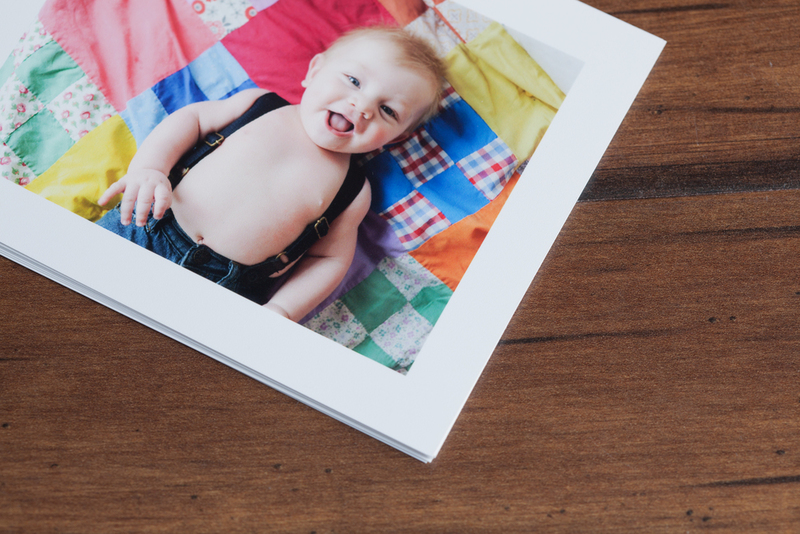 Add a thick 1/2" white border to your images for a slick & clean look. Available in Fuji Professional, Deep Matte & Metallic Paper. Sizes include 4x6 and 5x7.